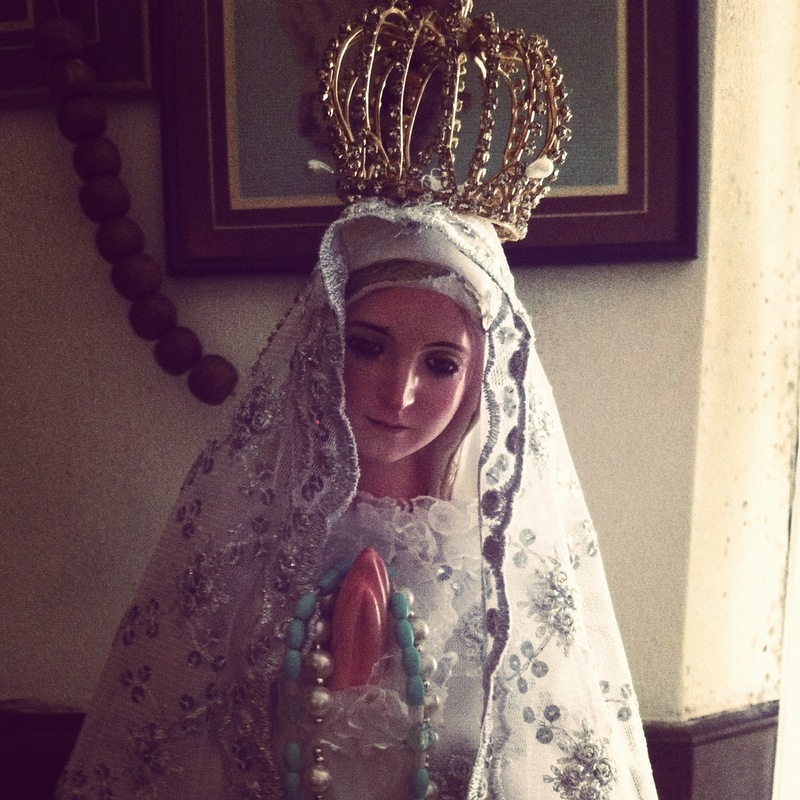 Lady of Fatima | The Freedom Diaries. 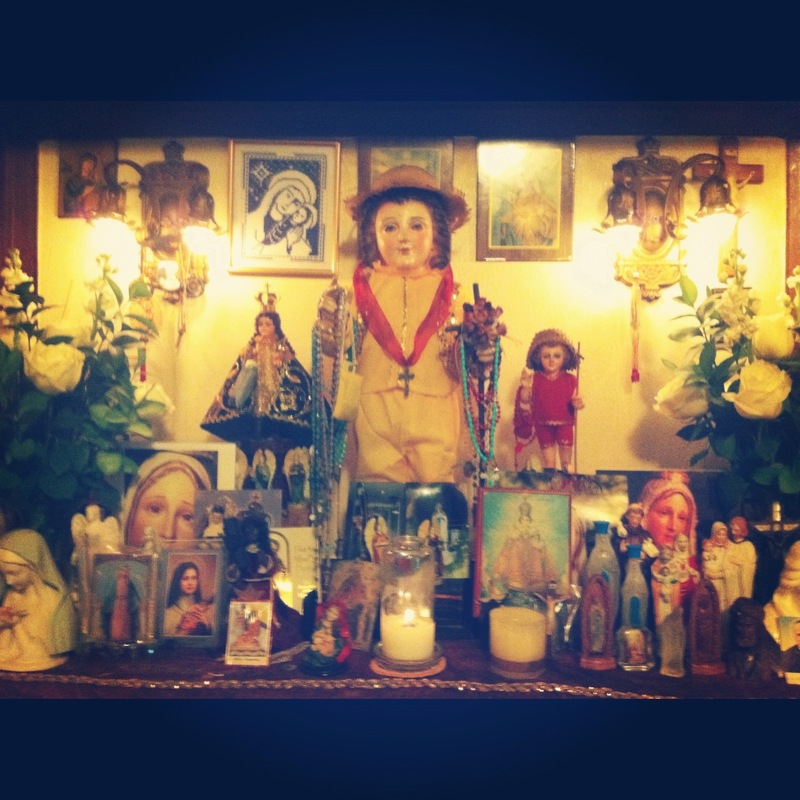 This past week has been really important for my family because Lady Mary had been delivered to their place to stay for a week so they could pray to her every night for her guidance and protection over us. I was involved and prayed with them on Wednesday night, Sunday night and tonight. I am a strong believer in God as I am a Catholic myself but I never usually pray in this way, and to Mary directly. I was a little new to it, but it was a nice thing to do. I could really feel her and God through our prayers and songs to her. It was Mary’s last night in auntie’s home so some visitors, including the group that organised her delivery came along for the final prayer. I was asked to be the lead which I was quite nervous about because I didn’t want to stuff anything up during prayer but the organiser Helen guided me through and gave me a booklet to read through. We held rosaries and prayed and sang. It was lovely. It’s actually a coincidence that Mary was here during my holiday because she was also here the last time I came to America when I was ten and I remember praying with my family at that time. My auntie told me I was lucky she’s here again because it means she’s here to guide me and wants me to be in her presence. I believe that too. And I thank God she was here for me during this week. Although I make more more efforts in praying every night, having Mary here has made me feel God even more and to never forget to pray, and to always know that they are here to help is and guide us through life; struggles and good moments. I will always hold a special place in my heart for God. I will never stop believing because there is no life without God. He has helped me out through everything in my life. And to Mary, may you always protect each and every one of us, guide us and help us whenever we need you.